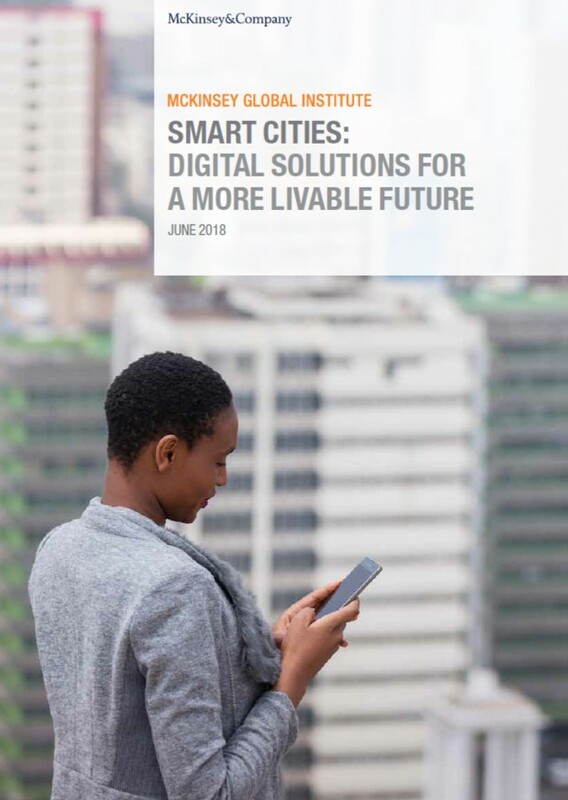 As cities get smarter, they are becoming more livable and more responsive—and today we are seeing only a preview of what technology could eventually do in the urban environment. 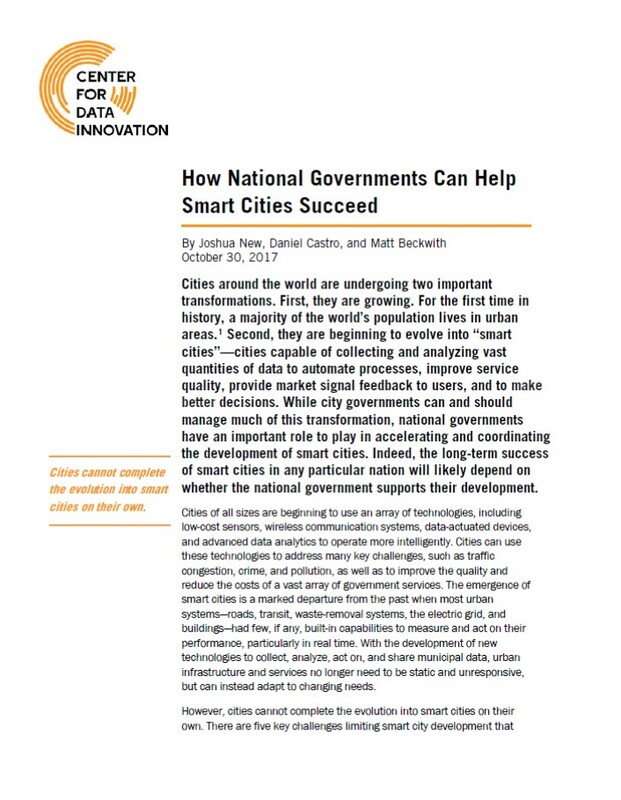 Until recently, city leaders thought of smart technologies primarily as tools for becoming more efficient behind the scenes. Now technology is being injected more directly into the lives of residents. Smartphones have become the keys to the city, putting instant information about transit, traffic, health services, safety alerts, and community news into millions of hands. The European Union has come through difficult years. A succession of crises, often interlinked, have been the major concern of European leaders for much of the past decade. This experience has driven home the lesson that prevention is better than the cure, and that more can be done to identify and prepare for future challenges. The EU as a whole has worked to enhance its foresight capacity, notably through the work of the inter-institutional ESPAS process. For its part, the European Parliament is placing greater emphasis on agenda-setting and on horizon scanning, both to support its work in shaping the future through legislation and to improve the quality of public policy discussion of key challenges and choices ahead. Major transitions are rapidly reshaping Africa. Populations are growing substantially and urbanising. Economic growth has accelerated over the last decade. New technologies, including mobile phones and solar cells, are sweeping across the continent. Longstanding confl icts have been or are being addressed. On the broader stage, but with important regional implications, the rise of China, India and other major emerging countries are changing our trading and investment patterns. Yet major uncertainties face us. How rapidly will we bring communicable diseases under control and advance the education of our citizens? Can Africa diversify its economies and employ its growing populations in manufacturing and services, as well as successfully managing the wealth generated by its raw materials? Will climate change increase pressures on agriculture or will Africa have its own green revolution? How will the continent build the extensive infrastructures that it desperately needs? What will be the quality of our governance? How will external actors, both governments and fi rms, approach and affect Africa? Global urban populations are growing rapidly – and with them, city transport volumes. Urban transport energy consumption is expected to double by 2050, despite ongoing vehicle technology and fuel-economy improvements. Annual global urban transport emissions are expected to more than double to nearly 1 billion annual tonnes of CO2 eq. by 2025. 90% of this growth in urban transport emissions is expected to come from private motorised travel. The effects of growing travel demand and increasing shifts to private motorisation are leading to escalating roadway congestion that costs billions of dollars in wasted fuel and time. Moreover, motorised vehicle traffic has significant adverse effects on health, contributing substantially to respiratory and cardiovascular diseases from outdoor air pollution, and deteriorated safety in cities, leading to more than 1.3 million deaths per year from traffic accidents. Urgent policy attention to improve the energy efficiency of urban transport systems is thus needed not only for energy security reasons, but also to mitigate the negative climate, noise, air pollution, congestion and economic impacts of rising urban transport volumes and energy consumption. This policy pathway highlights the holistic transport energy efficiency, city planning and traffic management approaches local and national leaders in Belgrade, New York City, Seoul and more than 30 other cities across Asia, Europe and the Americas are aggressively pursuing. Drawing on these “real-life” case studies, this pathway offers national and local decision makers concrete steps on how to plan, implement, monitor and evaluate key urban transport system policies in order to improve not only energy security, but also quality of life. oday, 54 per cent of the world’s population lives in urban areas, a proportion that is expected to increase to 66 per cent by 2050. Projections show that urbanization combined with the overall growth of the world’s population could add another 2.5 billion people to urban populations by 2050, with close to 90 percent of the increase concentrated in Asia and Africa, according to a new United Nations report launched today. The 2014 revision of the World Urbanization Prospects by UN DESA’s Population Division notes that the largest urban growth will take place in India, China and Nigeria. These three countries will account for 37 per cent of the projected growth of the world’s urban population between 2014 and 2050. By 2050, India is projected to add 404 million urban dwellers, China 292 million and Nigeria 212 million.